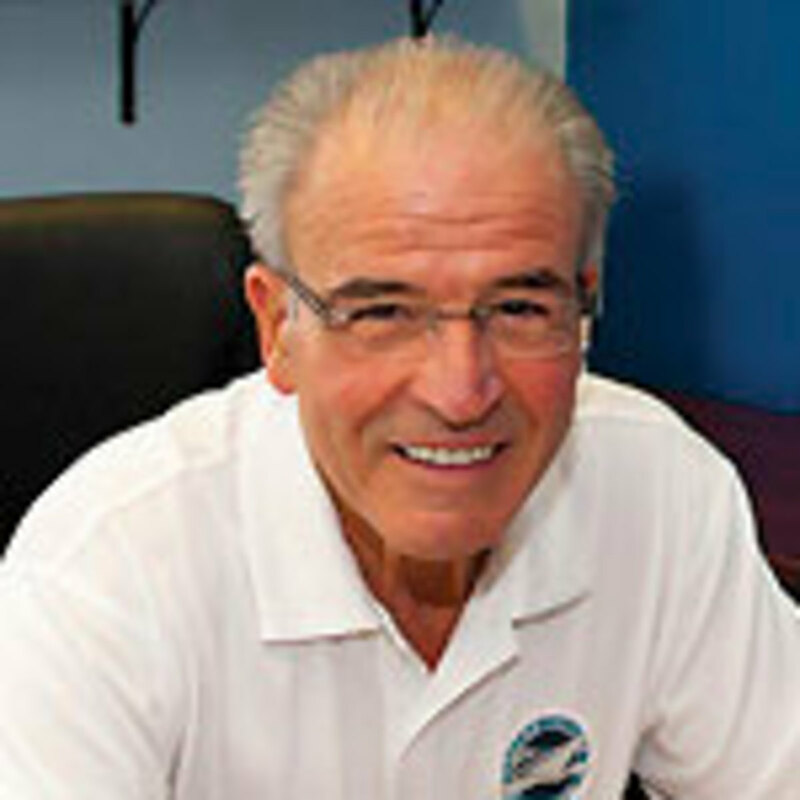 Frank Bongiorno: As a boat and marina and service center owner I have always put the customers first. 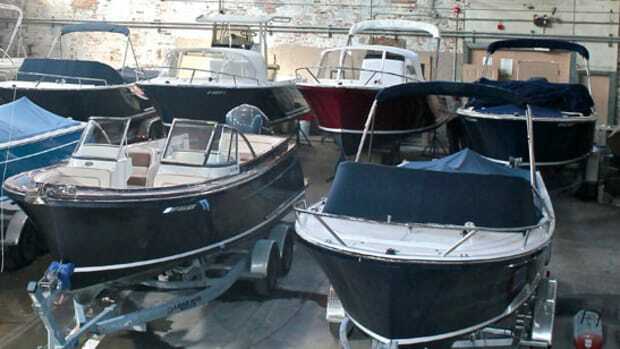 Our team of certified technicians work on boats every day, all year round, enabling our customers to enjoy the fullest boating experience available to them. 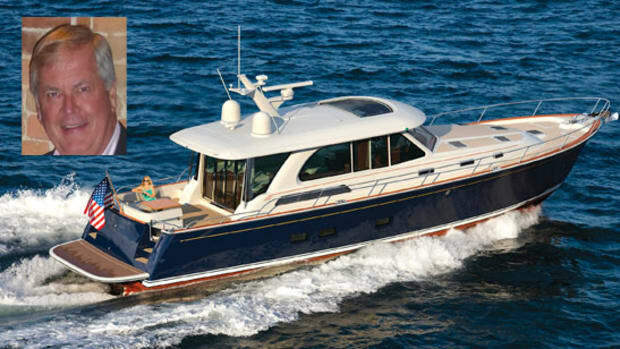 My team and I are always finding ways to improve the boating lifestyle. 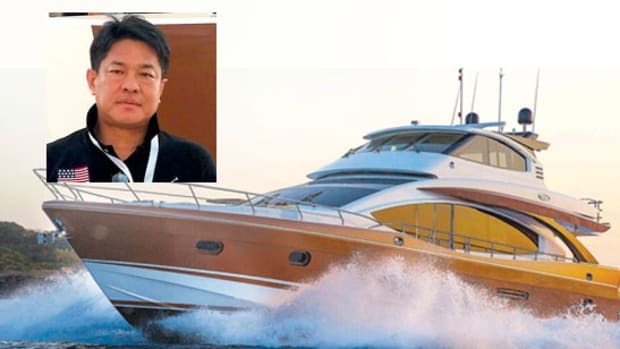 We share these innovations with customers as well as yacht manufactures we represent, which means when you put your trust in SI Yachts, you put yourself in the hands of a team of individuals dedicated to customer satisfaction. From the sales team you meet early in your relationship to the friendly and proficient customer support team who provide service at the dock, you are dealing with a dedicated group of professionals focused on carrying out the mission of doing what is right, regardless of what it takes. 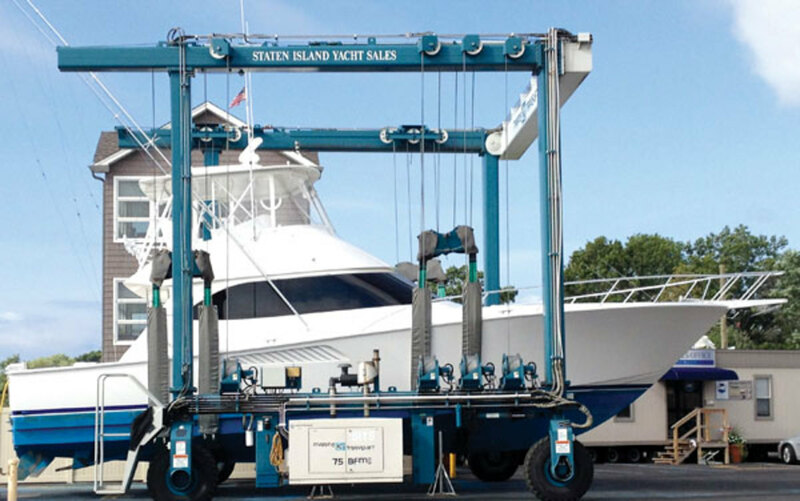 The bottom line is Staten Island Yacht Sales is a 100-percent customer-driven business with employees trained to identify as many ways as possible to improve our customers’ boating experiences. 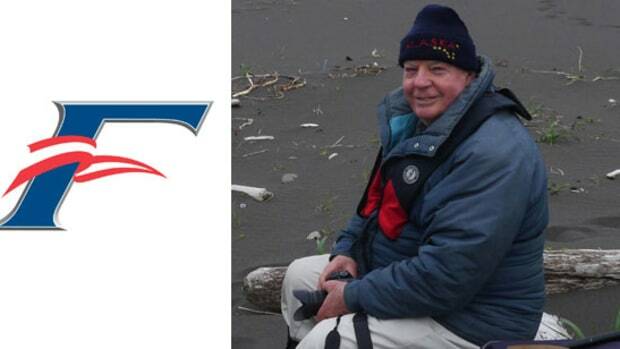 Frank Bongiorno: One lesson we’ve learned that stands out more than any other is how important it is to listen and give our undivided attention to our customers when they have issues with their boat. Having an open ear to our clients’ needs and providing immediate feedback as to how and when we will solve the issue is paramount to our continued success. Promoting a company-wide focus on customer satisfaction insures us of repeat business and referrals from the core of our existence…. our client base. I am proud to be able to say our team of professionals are “listeners” first and “solution providers” second. 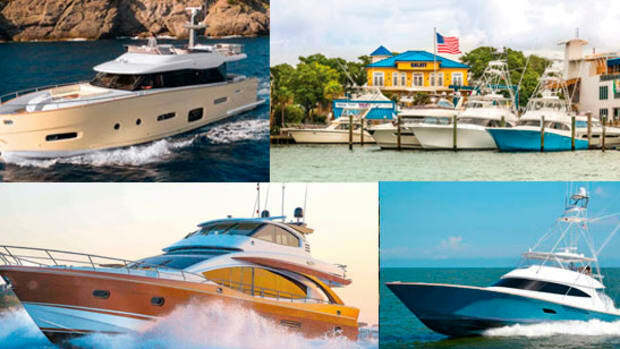 Staten Island Yachts Sales prides itself on its commitment to customer service, not only during the purchasing process but throughout your total ownership experience. With over fifty years of experience in a highly competitive and financially challenging industry, we are proud of our continued success. 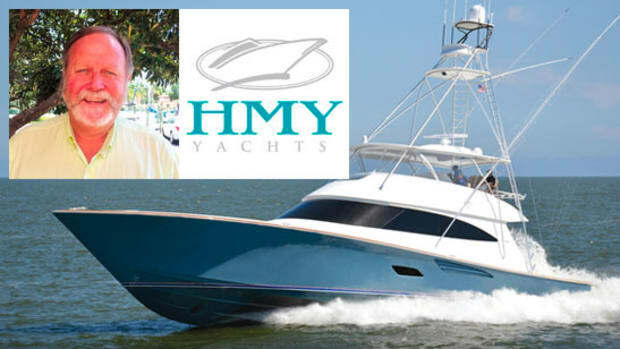 By offering several mobile service technicians, a sales, management, and clerical staff with an average of fifteen years employment and an owner who prides himself in the relationships we have developed with our customers that extends in some cases over decades, we are, without a doubt, a boat dealership worthy of your business. 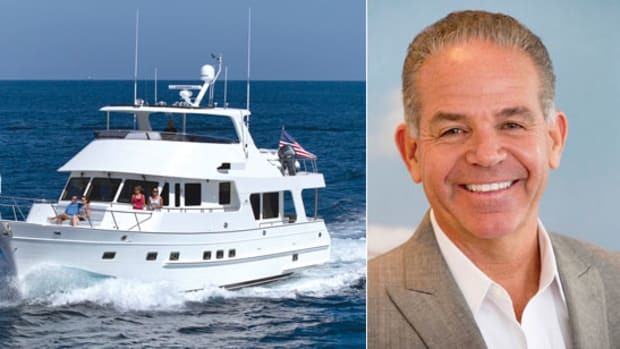 Frank Bongiorno: Unlike many large boat dealerships with several levels of management and stock holders to satisfy, Staten Island Yacht Sales is family owned and operated. 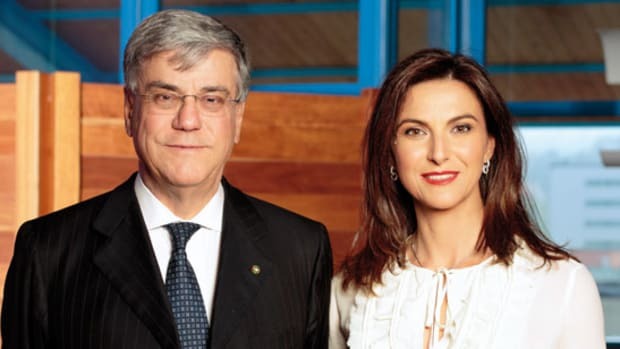 The financial success of our business is supported by our ability to keep our overhead down to a manageable level, make decisions with efficiency and experience and be quick to adapt to changes in our industry at a moment’s notice. 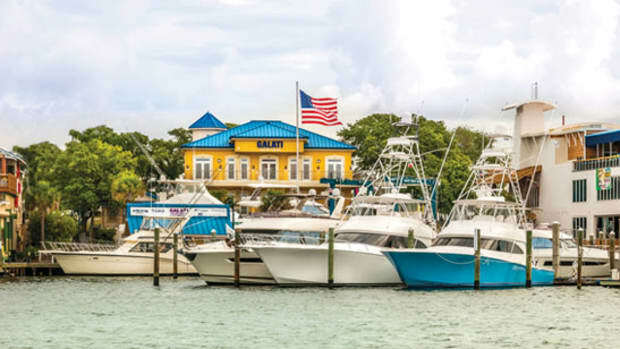 This approach to success also allows us to keep our prices at a level that allow more people the opportunity to enjoy the boating lifestyle.